WE SPECIALISE IN MULTIDAY, NON-COMPETITIVE TRAIL RUNNING ADVENTURE TOURS AND AWESOME, SLIGHTLY LEFT OF FIELD TRAIL RUN EVENTS WITH CHARACTER & CLASS. 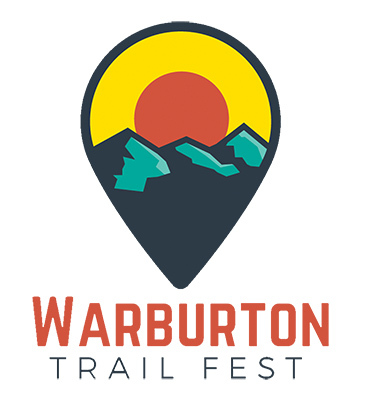 Our mission is to explore wild and wondrous environments by running through them, uncovering legendary stories of running feats throughout history, retracing pilgrimage routes across the globe, or, closer to home curating events that are inclusive, a little weird, fun and frothing with trail passion. Simply, we're all about "adventures in running".